Your comprehensive guide to SAP IBP for inventory! How much inventory is ideal? 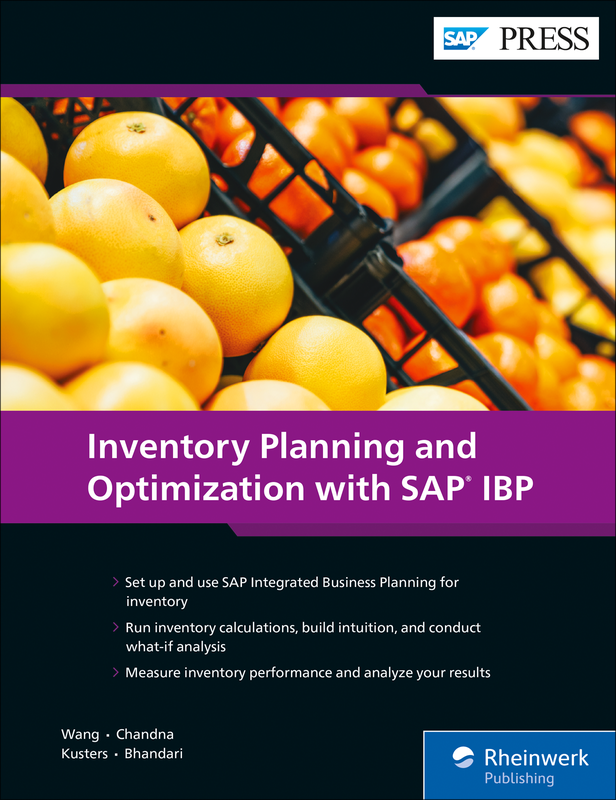 From setting service target levels and lead times to managing demand variability, learn to calculate and plan the best way to handle your inventory. Configure SAP Integrated Business Planning for inventory and model your supply network. Then optimize your inventory practices and measure your performance through KPIs, reports, and dashboards. Plan and control your stock levels with this all-in-one guide! About the Book About the E-book 450 pages, hardcover. Reference book format 6.9 x 9 in. Printed black and white on 60# offset paper from sustainable sources. Casebound for durability. Reader-friendly serif font (TheAntiquaB 9.5 Pt.). One-column layout. E-book in full color. 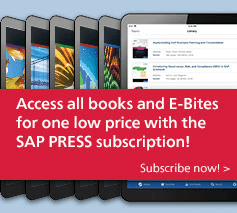 PDF, EPUB, and MOBI file for download, DRM-free with personalized digital watermark. Copy and paste, bookmarks, and print-out permitted. Table of contents, in-text references, and index fully linked. Including online book edition in dedicated reader application. Understand how variability, lead time, demand, safety stock, and other factors help determine your optimal stock level. Perform what-if analysis, calculate demand forecasts, and use other built-in tools to refine your inventory calculations. 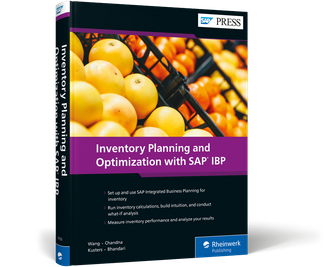 Set up the key elements of SAP IBP: time profiles, attributes, planning areas, key figures, and more. 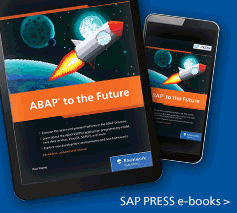 Discover the templates and data flows that are available to extract data from SAP ERP, SAP S/4HANA, SAP APO, and even non-SAP systems into SAP IBP. Measure the performance of your inventory plan using Excel and KPIs, and perform scenario analysis to providing feedback to your planning teams. To further tailor the system to your needs, create custom inventory alerts so you know when something is amiss. 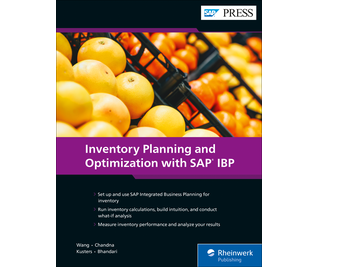 Lei Wang is the director of product management, supply chain, at SAP and the product owner for the underlying supply chain algorithm library beneath SAP Integrated Business Planning for inventory and SAP Integrated Business Planning for demand. Sanchit Chandna is a manager for Deloitte Consulting LLP with more than nine years of experience in the design and implementation of SAP supply chain solutions. Jeroen Kusters is a senior manager for Deloitte Consulting LLP with more than 10 years of supply chain planning experience. Atul Bhandari is the senior director of predictive supply chain analytics at SAP and product owner for SAP Integrated Business Planning for inventory.